Depression, anxiety and suicide is a problem which affects millions of people daily just in the United States alone, and you or someone you know might very well be one of the affected ones experiencing the often crippling and debilitating symptoms. Are you struggling with issues like anxiety, post-traumatic stress or depression and don’t know who to talk to? 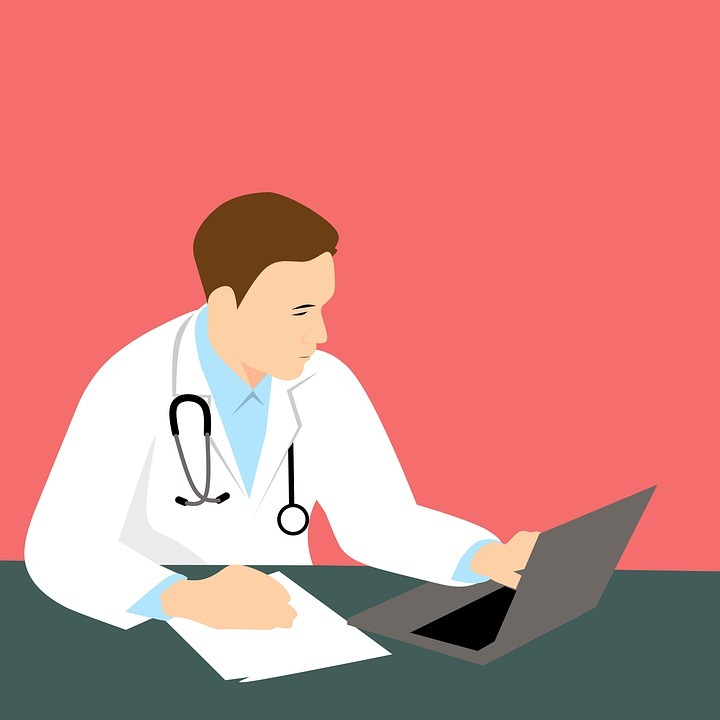 Telehealth can change the face of online counselling – and here’s what it could mean for your health and the industry as a whole. If you are at risk of immediate danger or know of someone who is, seek immediate help and contact your nearest emergency suicide or counselling hotline: It always helps to talk, and it could save a life. For people who struggle with depression, anxiety or a range of other mental health conditions, finding help is often just a doctor’s appointment away – but for most people who need help, this is already too late. Many mental health conditions are immediate emergencies that require action, but many people shy away from traditional forms of help because of any associated risk that their condition might be stigmatized, or that they might be institutionalized, even temporarily, for their condition. Telehealth can change the face of online counselling and have help available immediately – just with the click of a button. No matter what your mental health condition, there will be an experienced telehealth counsellor on the other end to help you through tough times. Simply, traditional forms of counselling that require a traditional session of sitting down in a doctor’s office is proving to fail patients all over the world, and there are many reasons for why offline counselling is failing. Many mental health conditions involve an inability to travel due to the very nature of the condition (such as agoraphobia), leading to people who avoid seeking help through traditional forms of counselling. Counselling from within a doctor’s office can feel intimidating in the moment – and often lead to discomfort for patients and a reluctance to talk about the real issues affecting them. 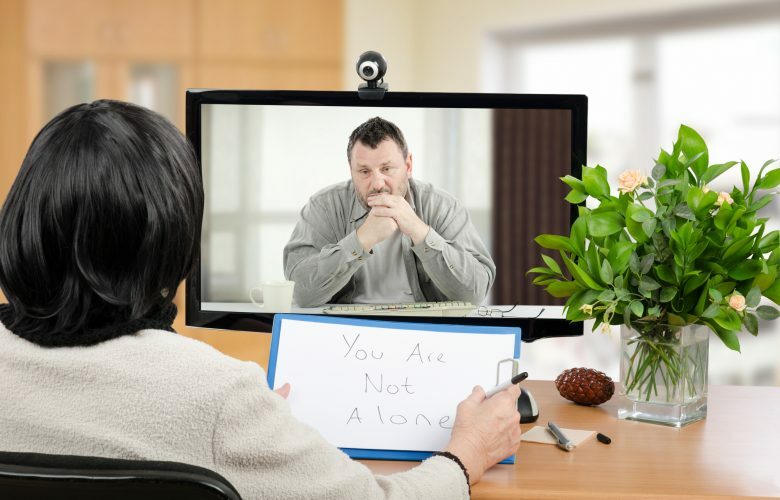 Online counselling and Telehealth removes this intimidating aspect, but retains a close face-to-face relationship between therapists and patients. Traditional forms of counselling are subject to long waiting times and a lot of paperwork – this is time that many emergency conditions simply don’t have the time for, and online counselling offers an instant solution to people who need help right now. The main benefit of online counselling is the fact that it offers a way for patients to voice their issues in a controlled, therapeutic environment – still from the comfort of their own homes, and whenever they’re in need of it. This type of instant counselling assistance is what’s needed for millions of people – and could prove to save millions of lives when approached in the right way. When it comes to counselling, help needs to be immediately available for those emergency situations – and when counselling is a click away, many will seek help for their conditions where they would not have done it before.